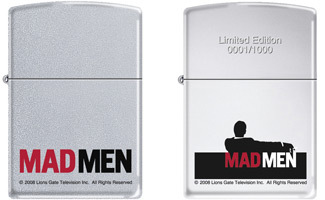 Created by Matthew Weiner, the hit TV show “Mad Men” has a hit DVD package to go along with it. 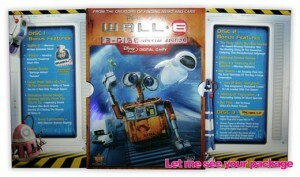 This shiny DVD box is designed to mimic the zippo style cigarette lighters used by the chain smoking characters on screen. Produced by Lionsgate Television, the DVD set is the kind of purchase where you savor the packaging just as much as the content. I’m such a sucker for novelty like this. Though I have to admit that even though I care enough about media packaging to write a blog on the subject, just as eye catching as the DVD set is the Betty Draper character.